This selection of five 2018 RIBA Award-winners and nominees looks to sustainability and innovative renovation, demonstrating how existing architectural sites can be revitalised with minimal impact on the environment. 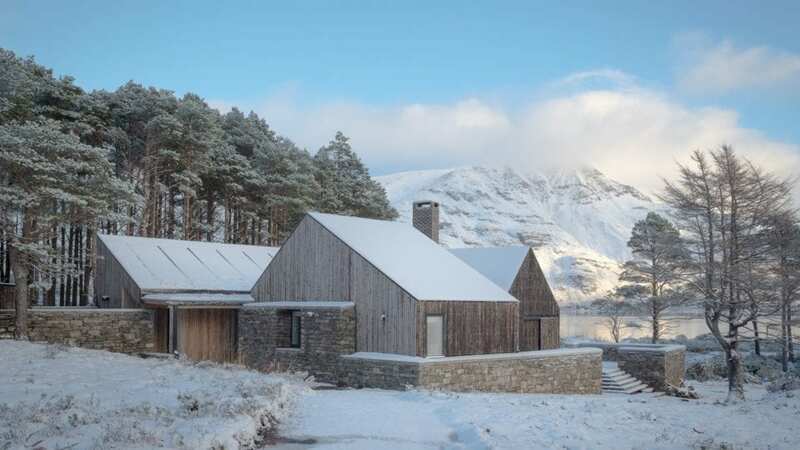 Seamlessly integrated into the wild landscape of the Scottish Highlands, this project uses wood to craft an idyllic yet ecologically responsive retreat. The off-grid building blends into its surroundings, echoing traditional styles whilst making the least possible impression on the surrounding area. 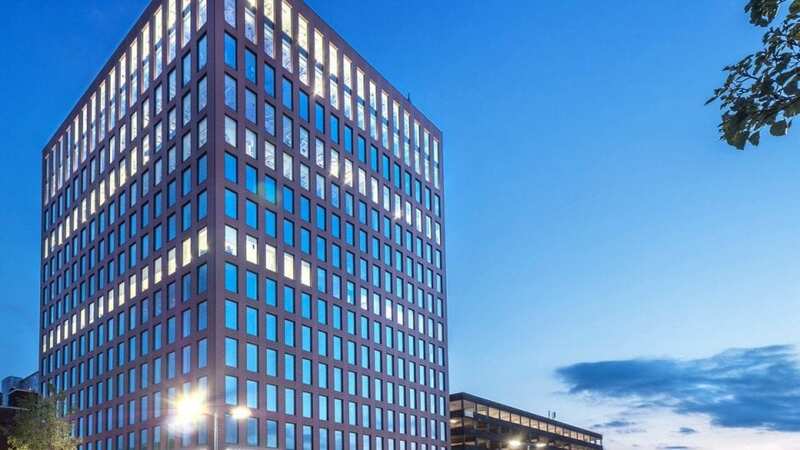 Creatively reusing a pre-existing structure from the 1970s, this office building in Reading combines old and new to revitalise the surrounding urban space. Sustainability is at its core; the original concrete frame forms the basis for an extended, open plan working environment. 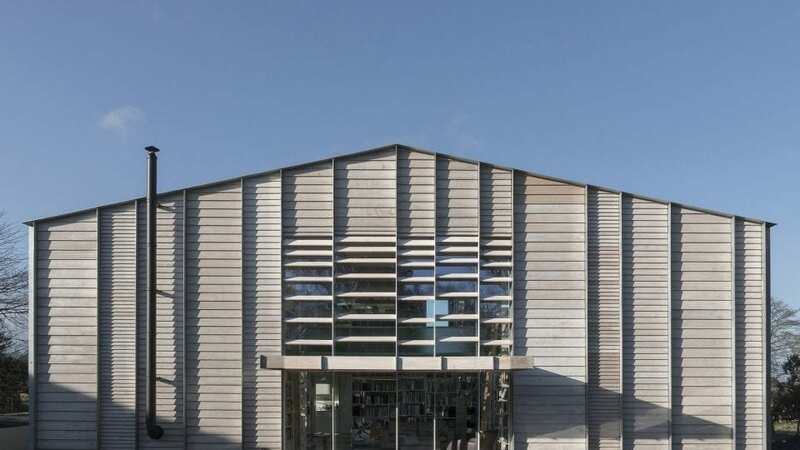 This contemporary reworking of an original building offers an imaginative aesthetic, using minimal repairs and enhancements to step into the 21st century. 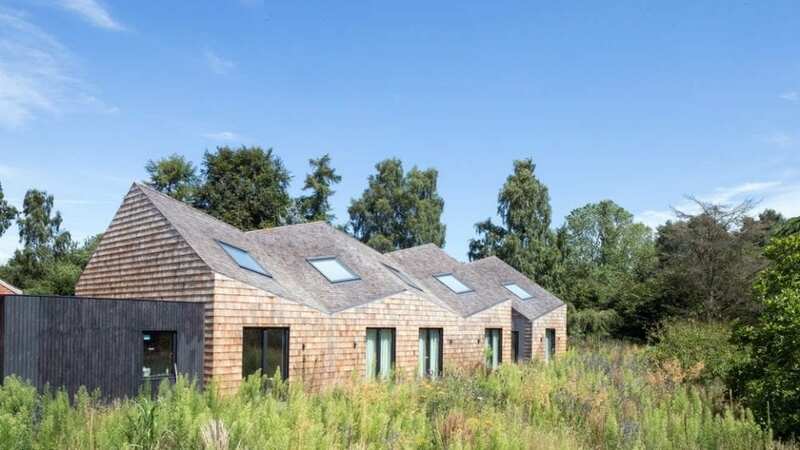 Offering accommodation to visitors, Five Acre Barn complements the scenic area of Suffolk, Aldeburgh, through organic forms and a responsive function. This single storey extension to a 1920s hillside cottage takes the form of a rippling wave, using glass and slate to complement the coastal setting. 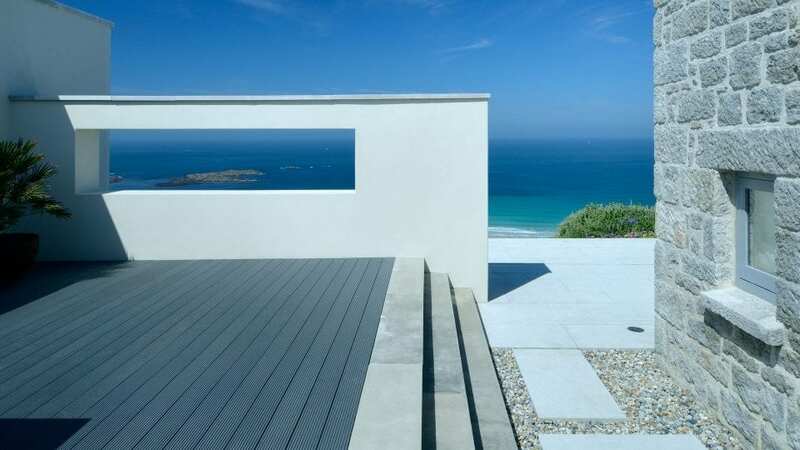 The old building has been restored, offering mesmerising views over Sennen Cove whilst demonstrating the evolution of the site. “The house is a journey of interconnected spaces that alternate between the grand and the intimate.” Tonkin Liu’s three-bedroom house reinvents a farm shed found in a wild garden, using light and mirrors to create a surprising gallery. The project responds to the landscape whilst offering high insulation.